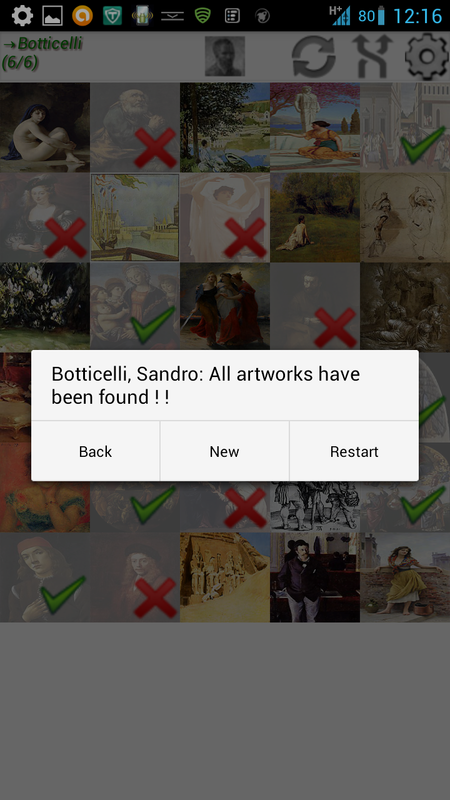 Art Game is an innovative art game application to learn and discover artworks with pleasure and entertainment with thousands available artworks in your pocket ! 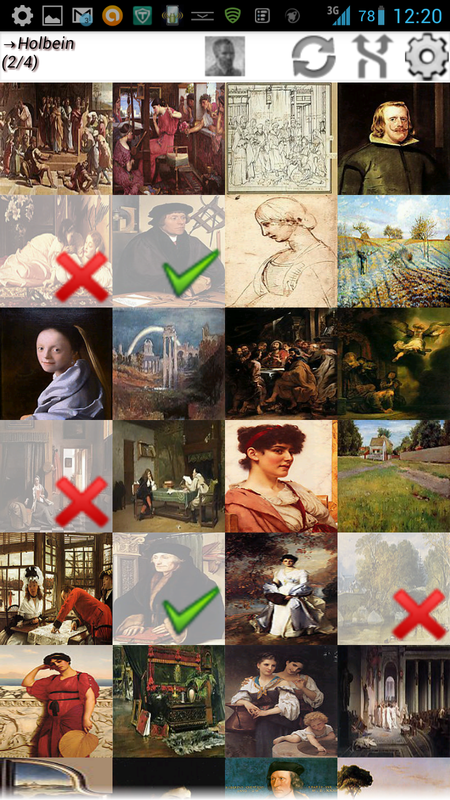 Become a hunter and find all requested artworks and paintings for a given artist among many others. 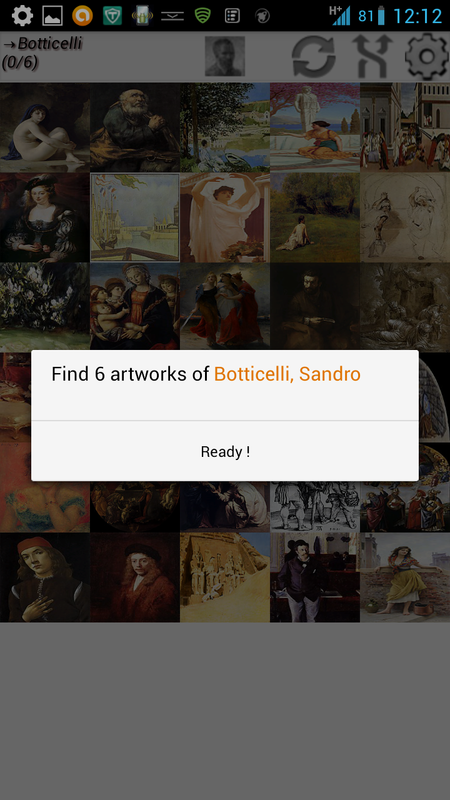 Search for artworks by Botticelli, Leonardo Da Vinci, Vermeer, Cezanne, Delacroix, Gauguin, Klimt, Michelangelo and many others. 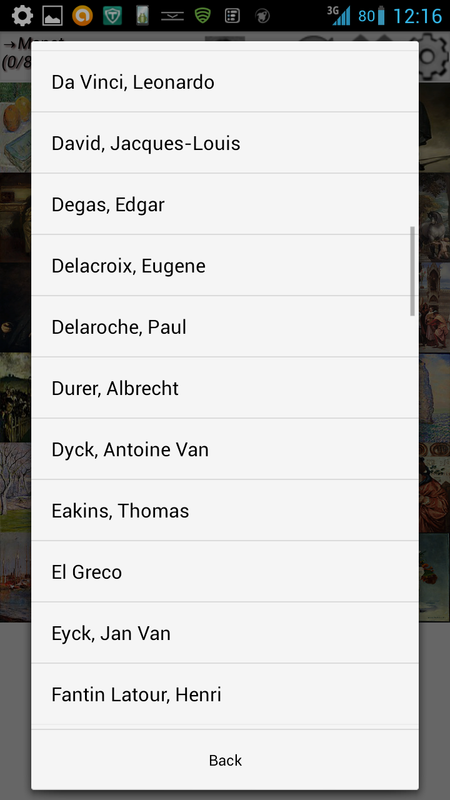 Identify the authors of greatest portraits, still-lifes, landscapes, figures and gardens through thousands of artworks, ranging from mannerism, renaissance, baroque, rococo, academicism, romanticism, realism, impressionism. 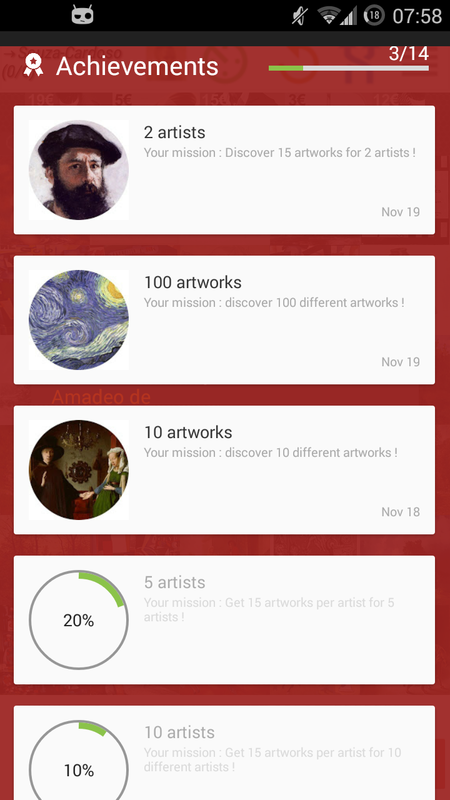 Learn more about a given work with built in informations about each masterpiece and see awesome vie and details by downloading the higher resolution picture. 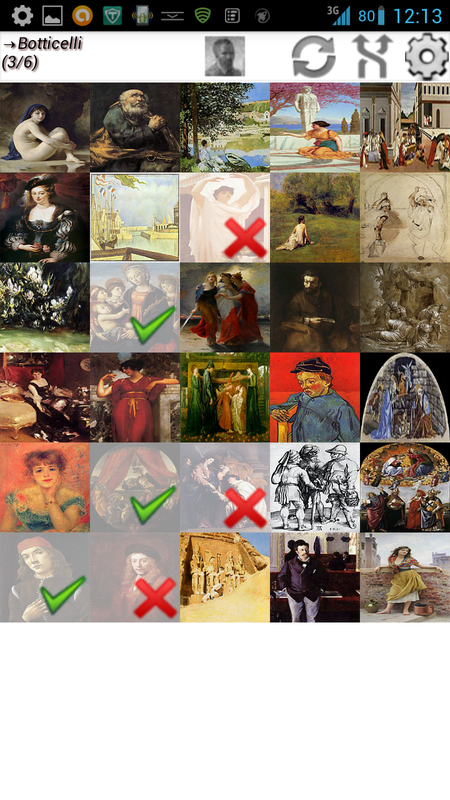 The artwork is automatically saved in ergsap/ergsart/mdpi folder. 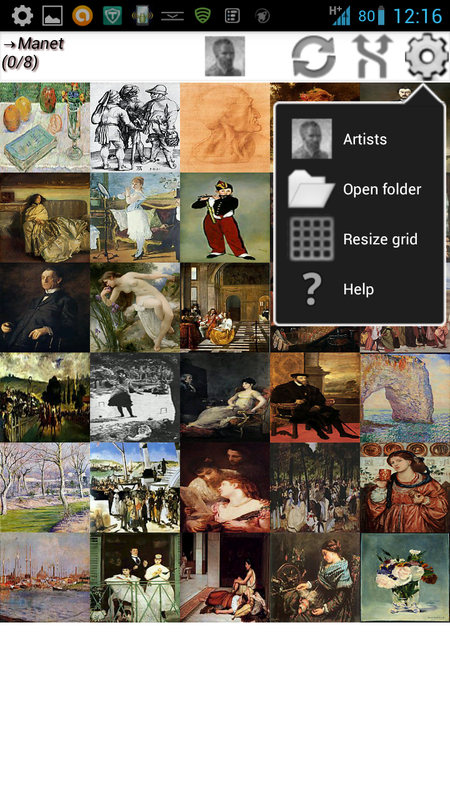 Click on the folder icon to see downloaded artworks for the given artist to have quick access to aldready played galleries. 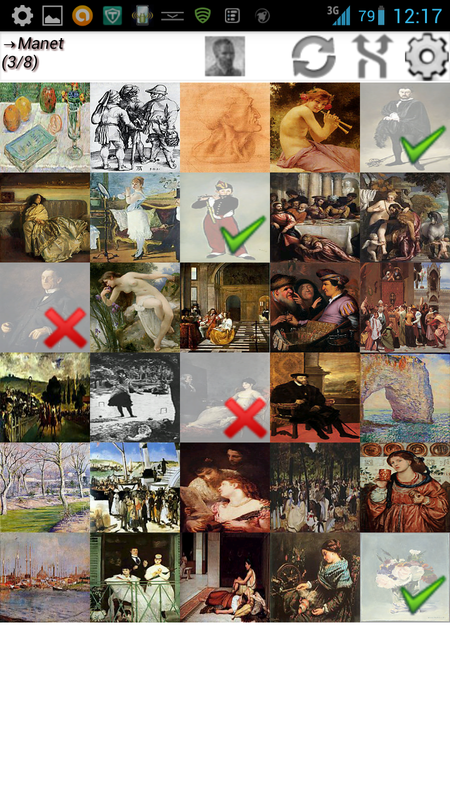 The current database propose you to discover 7000 artworks, and it is improving ! 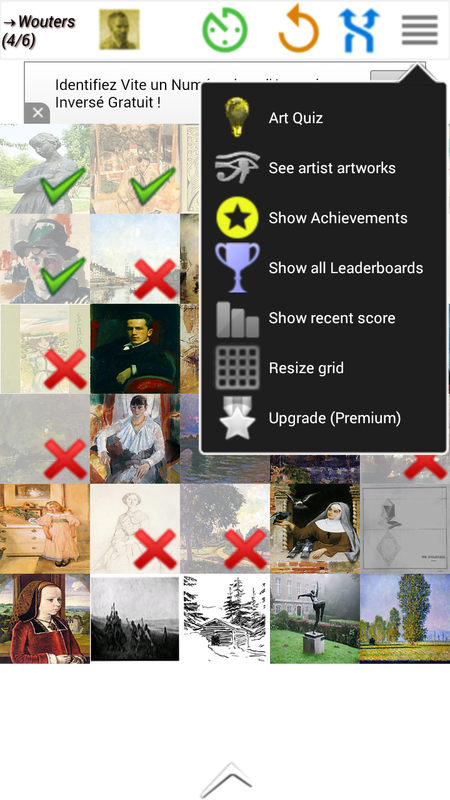 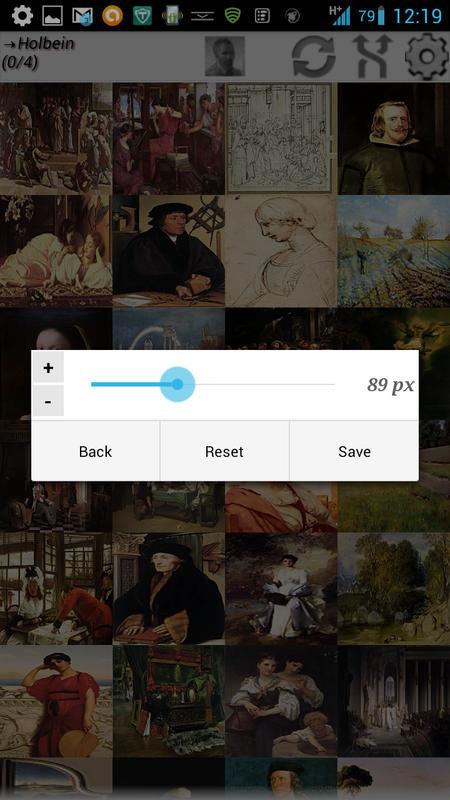 Art Game is an educative art game to learn easily famous artworks for greatest artists. 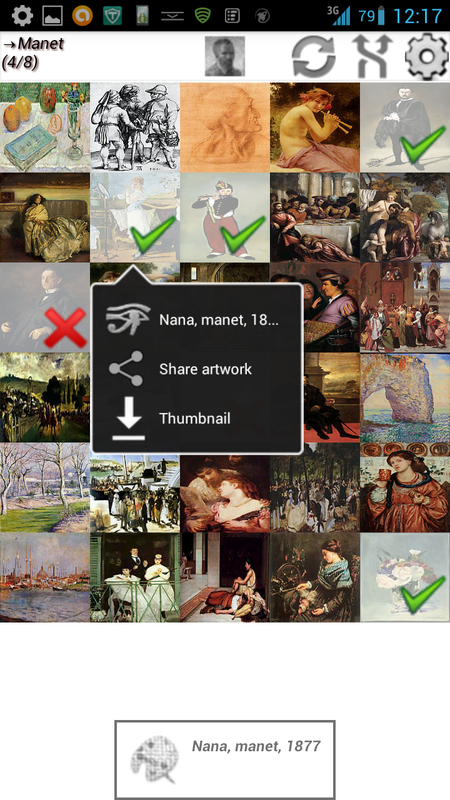 All data are available offline once retrieved, no need data connection to apreciate these artworks ! 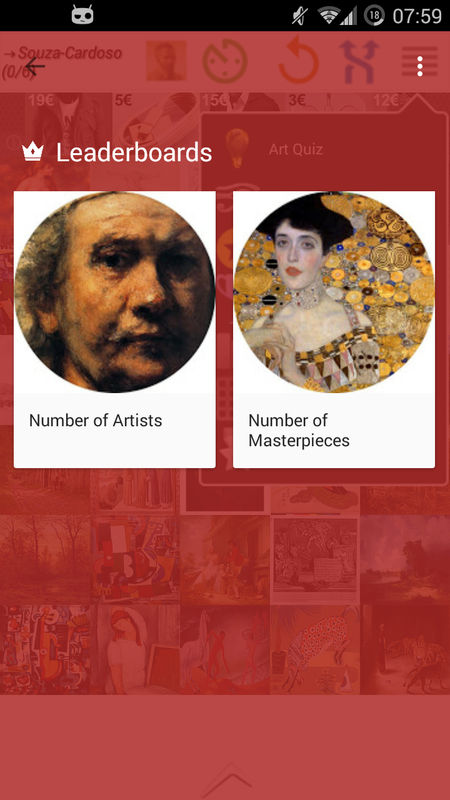 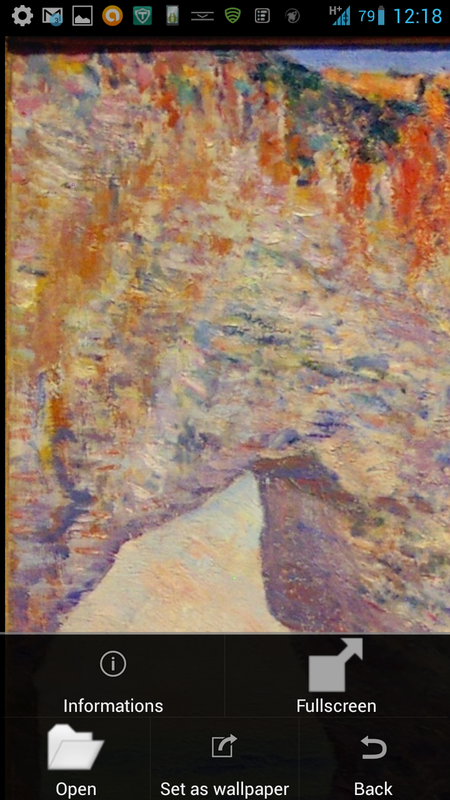 ■ Paintings, sculptures, drawings or even sketches and details of artworks from many great masters like Monet, Caravaggio and Degas, Vinci, Gauguin, Klimt, Michelangelo, Modigliani Rembrandt, Renoir, Van Gogh or Vermeer and more !